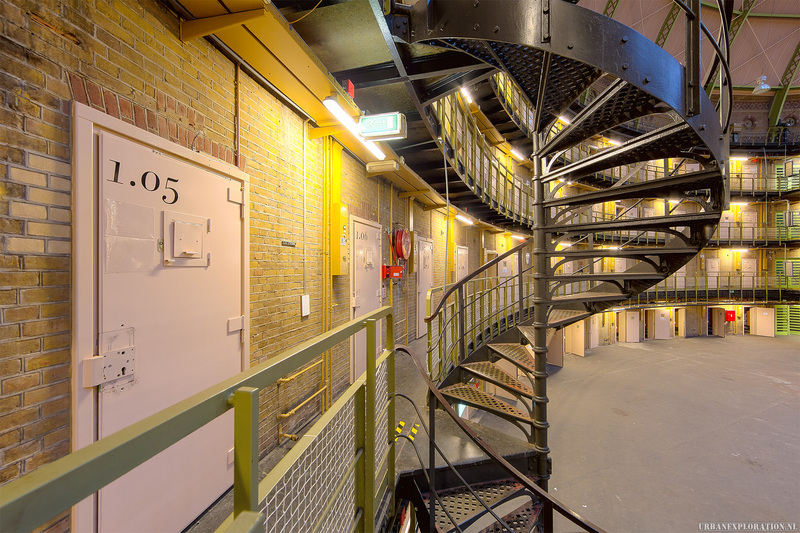 Koepelgevangenis Haarlem / Dome Prison - The Netherlands. 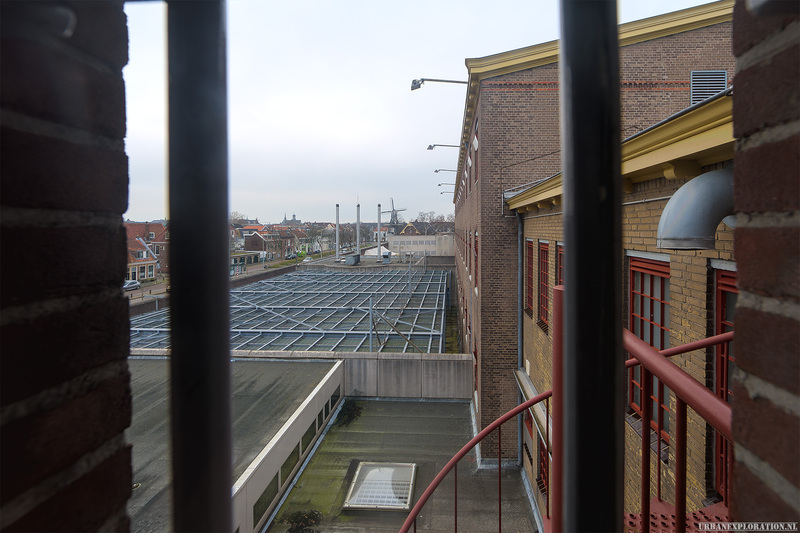 The dome prison of Haarlem is a former prison in the city of Haarlem. 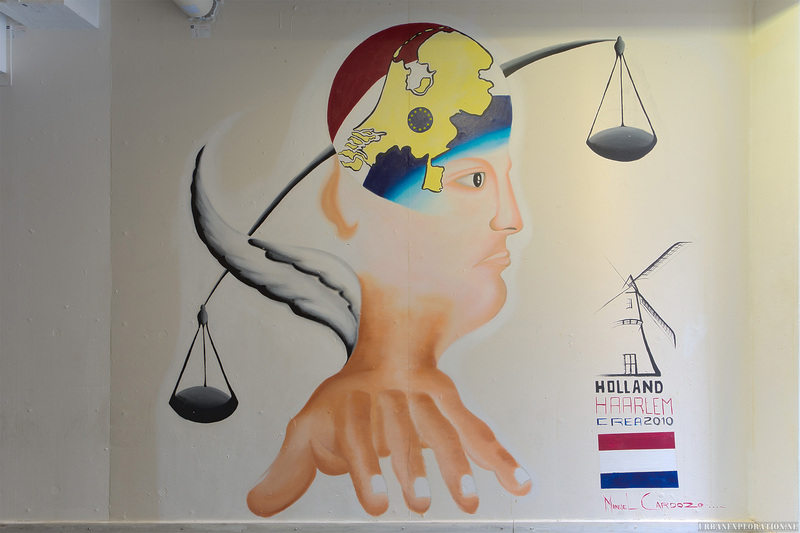 it was one of the branches of the PI Midden Holland. 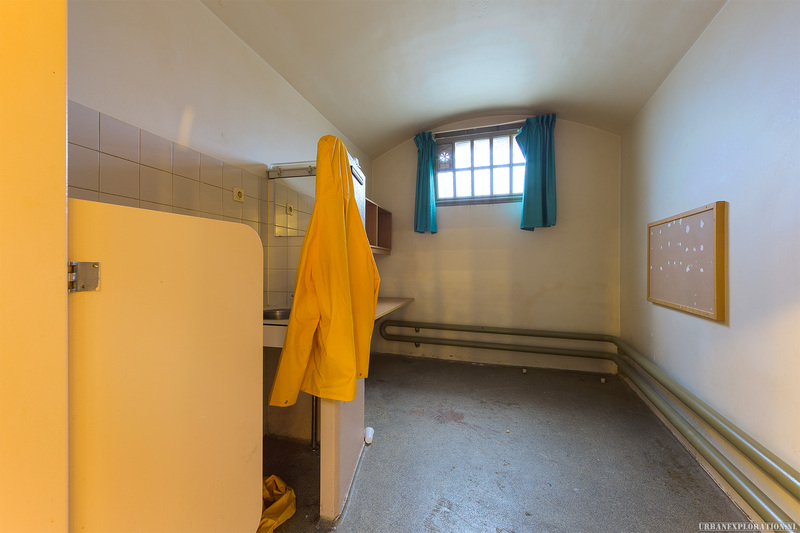 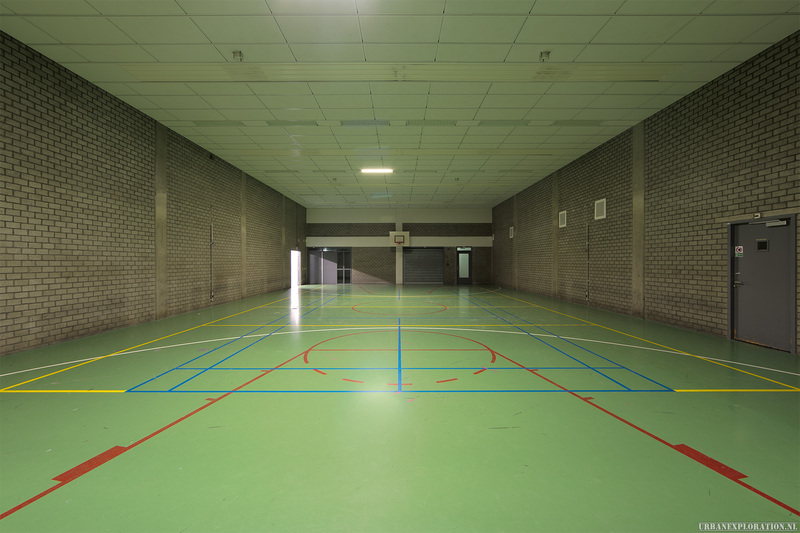 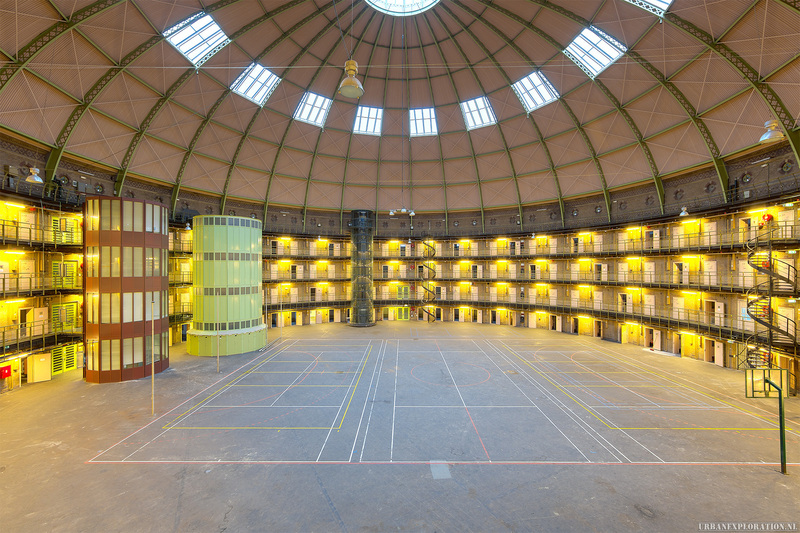 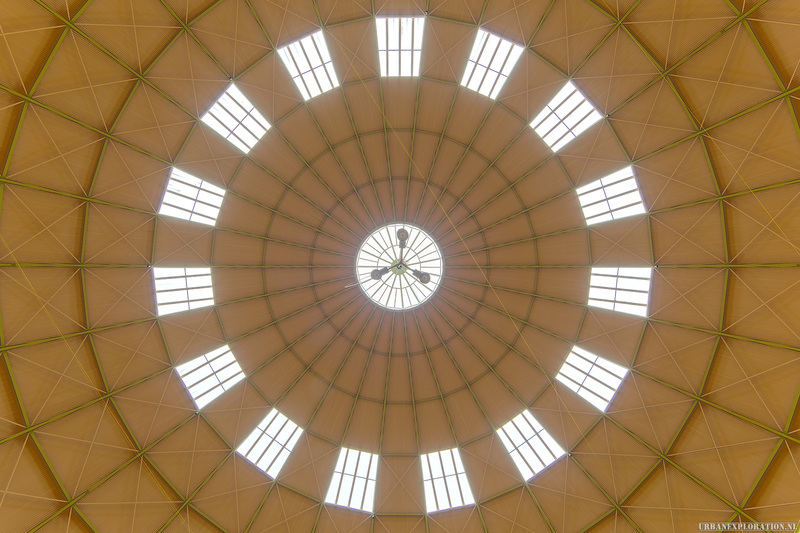 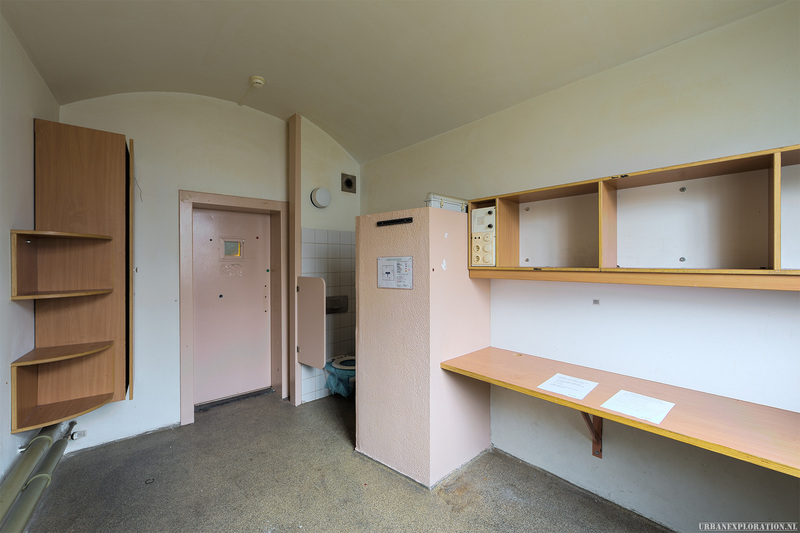 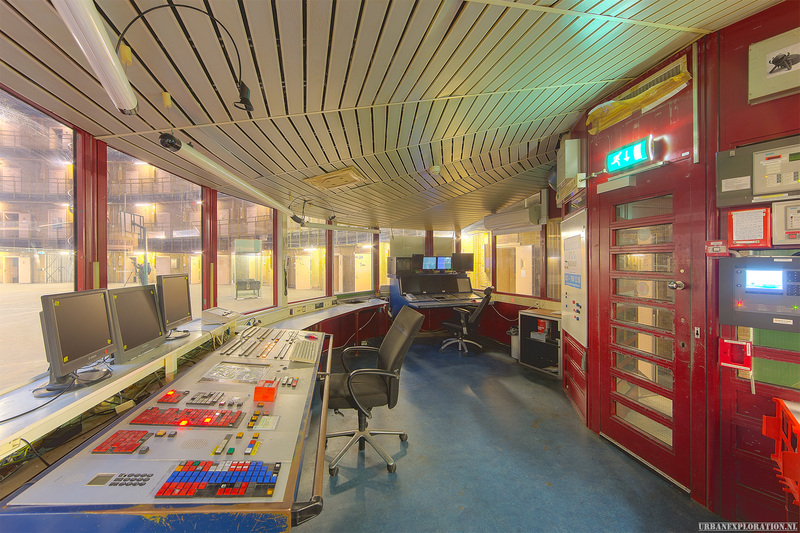 The building is one of the three dome prisons known to the Netherlands. 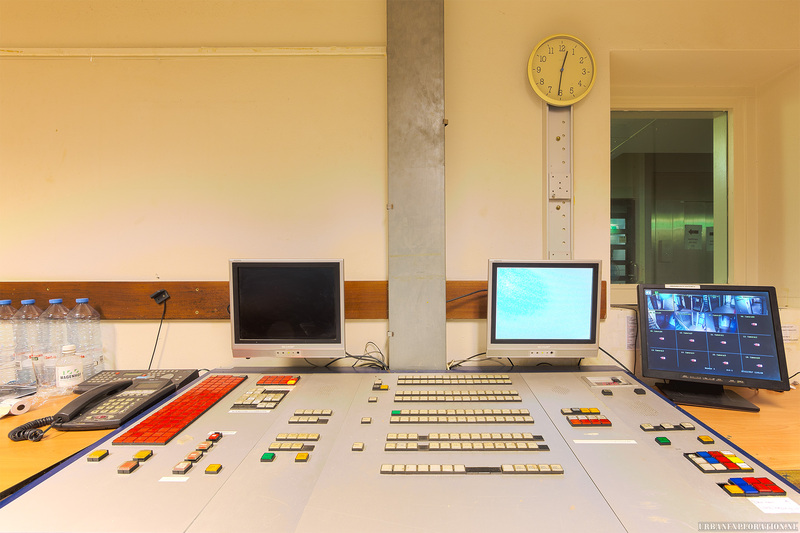 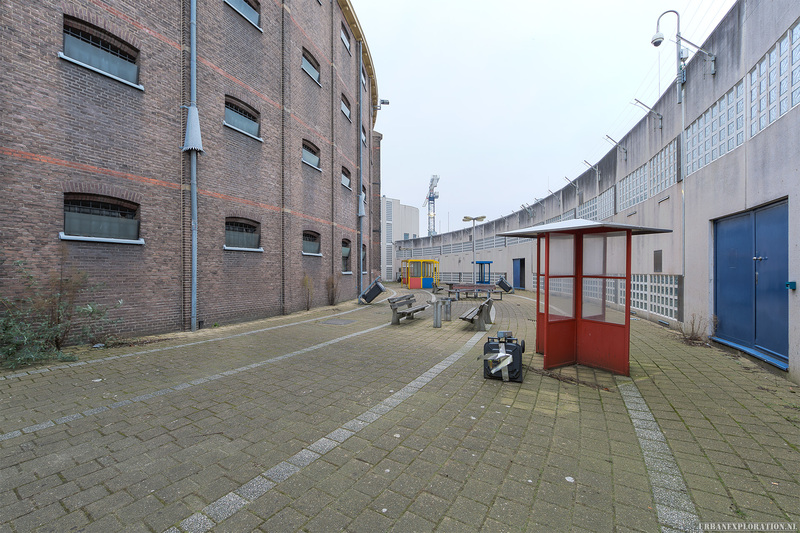 The other two are located in Arnhem and Breda. 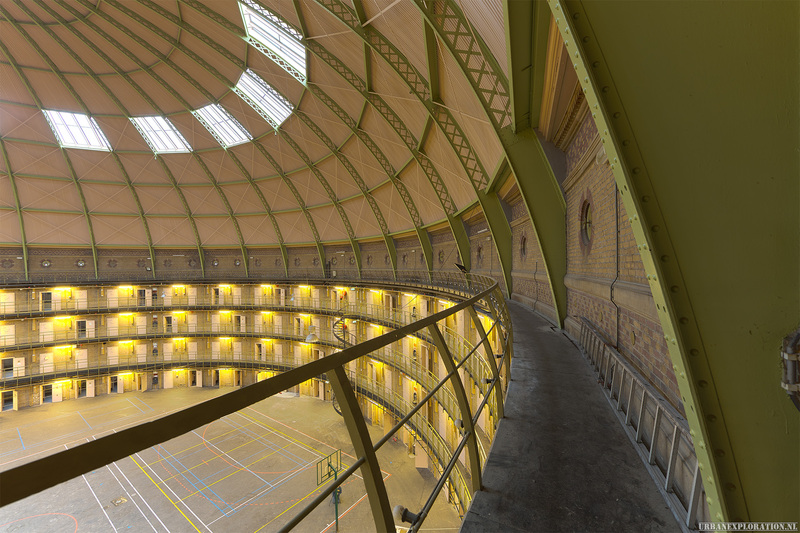 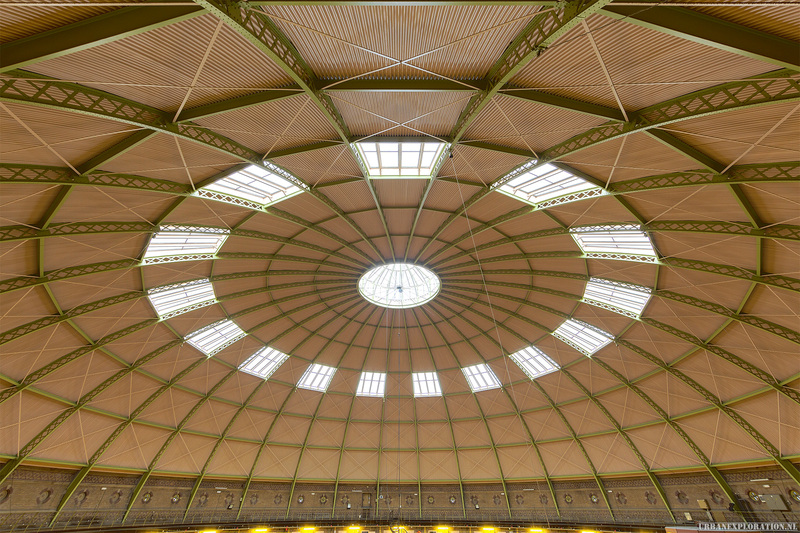 The dome prison of Haarlem was built from 1899 to 1901 by justice architect W.C. Metzelaar. 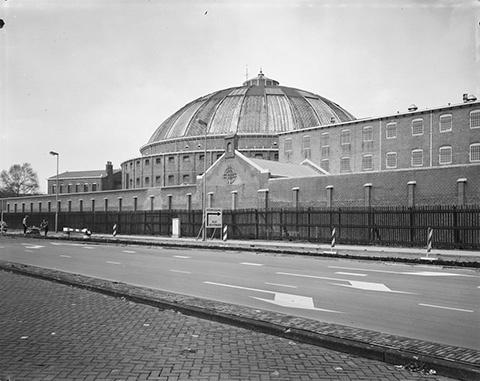 He based himself on the design of his father Johan Frederik Metzelaar who had already realized dome prisons in Breda and Arnhem. 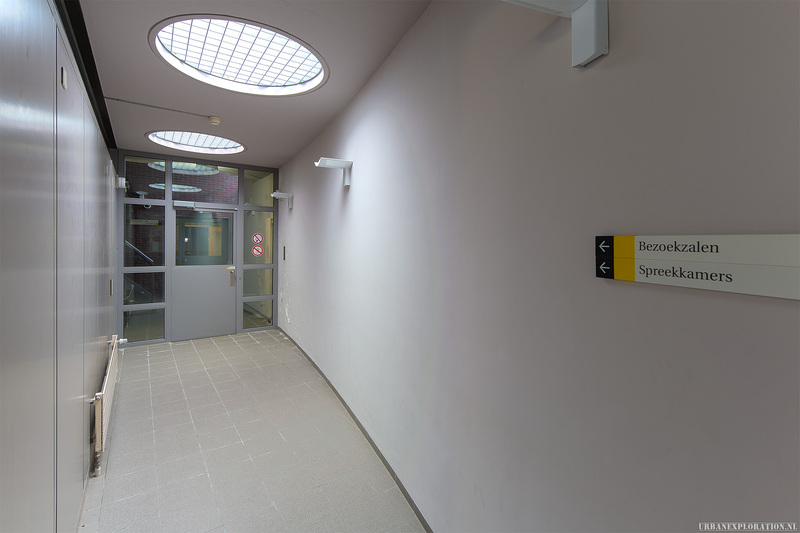 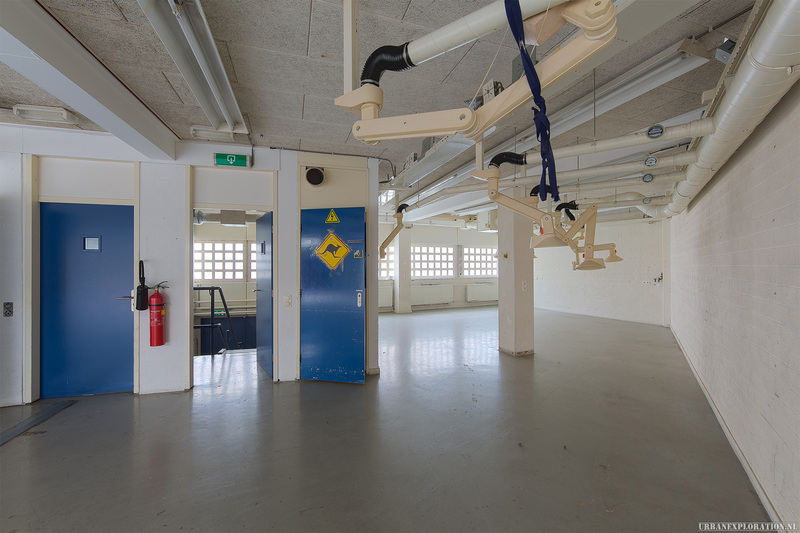 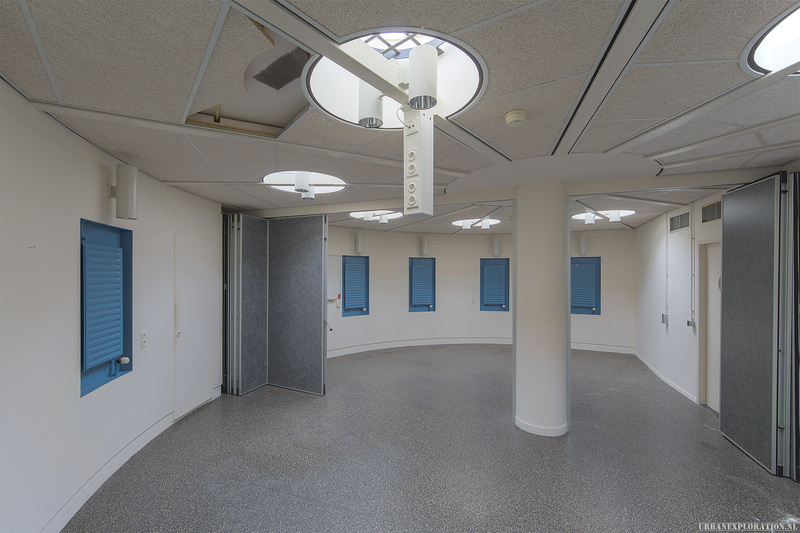 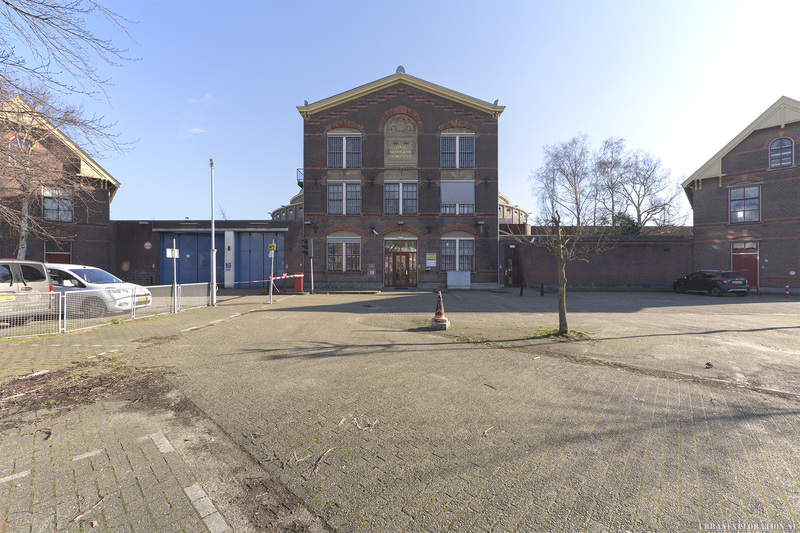 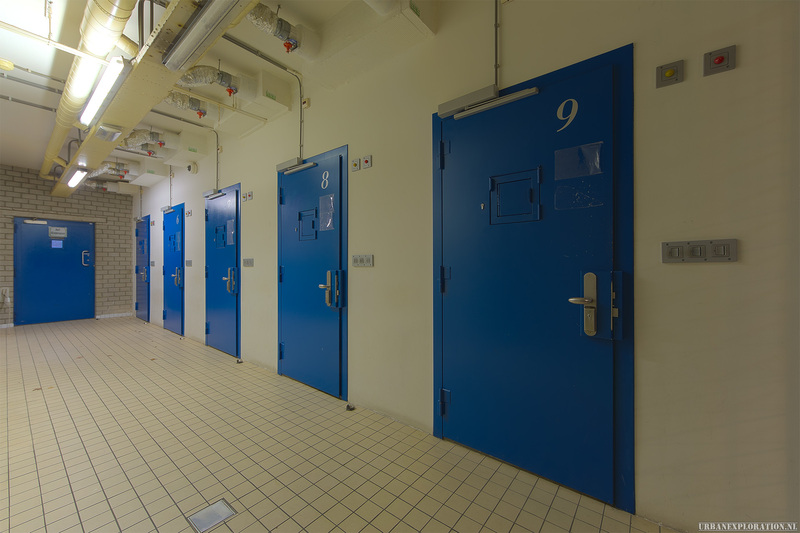 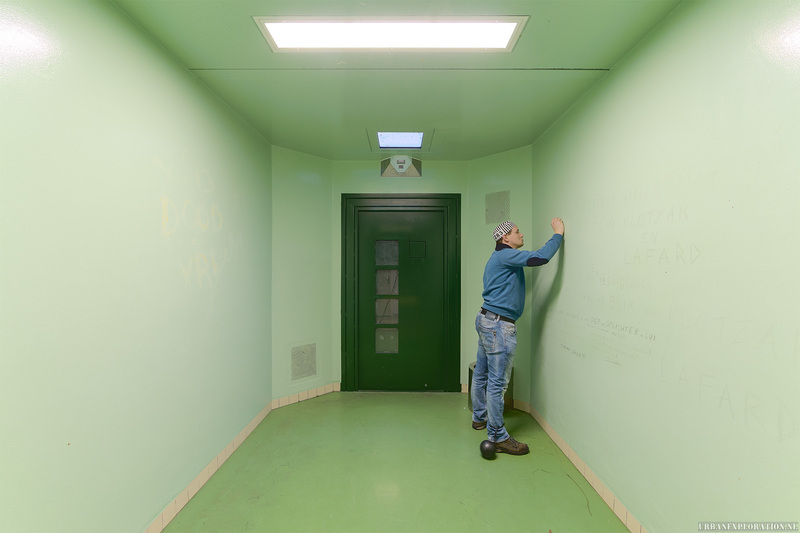 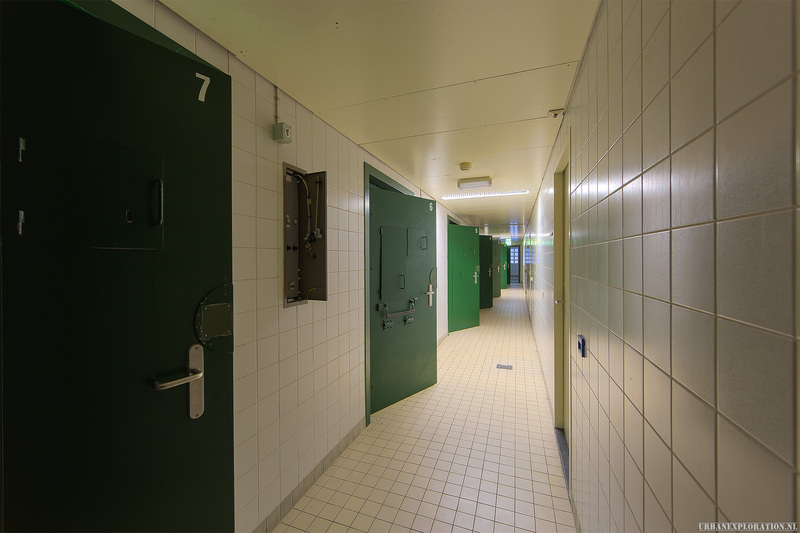 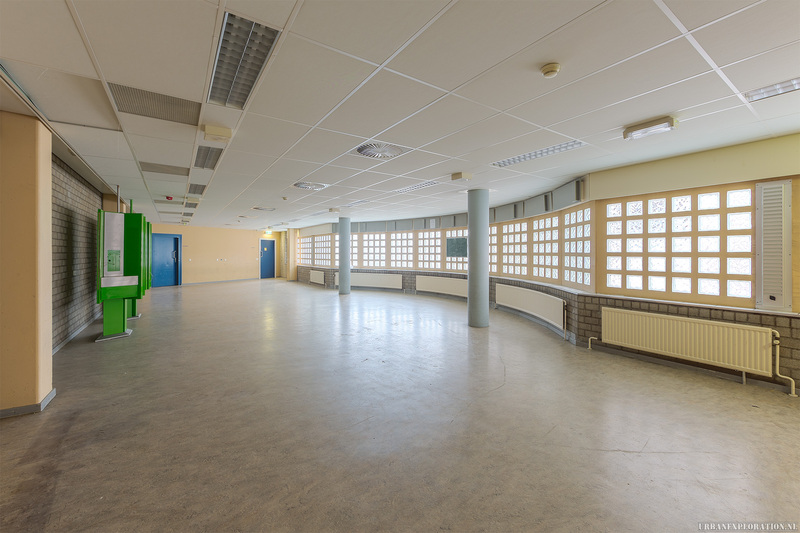 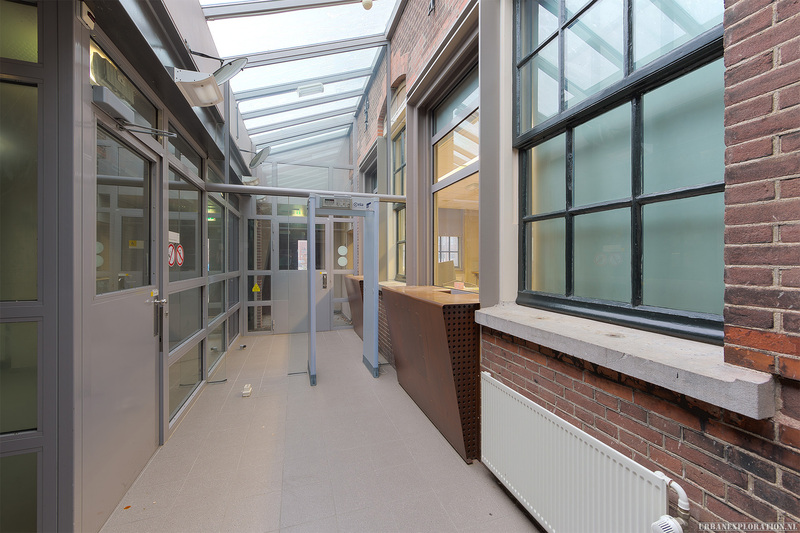 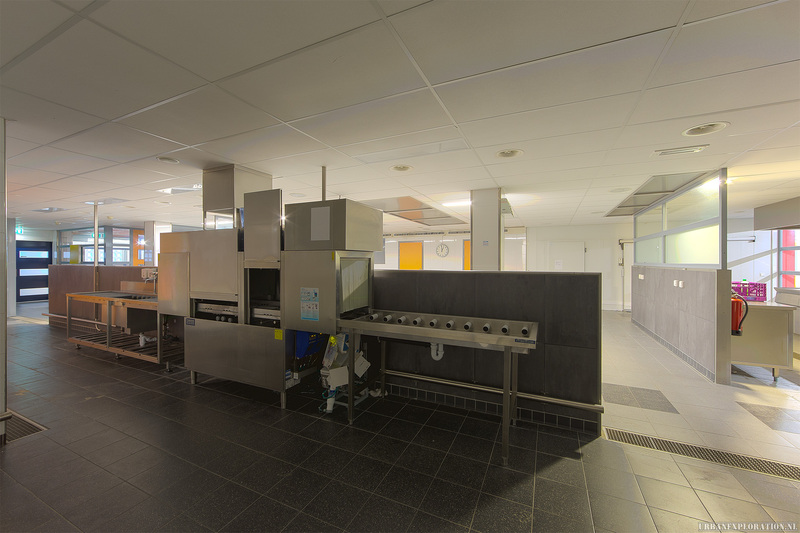 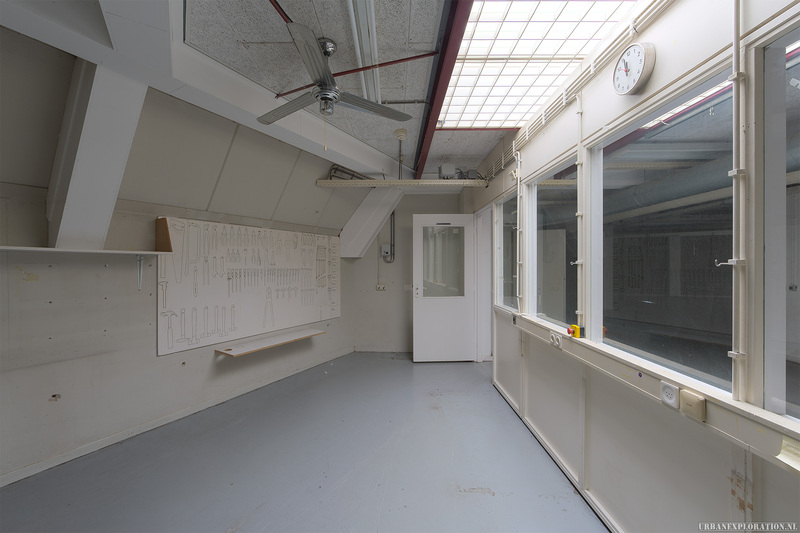 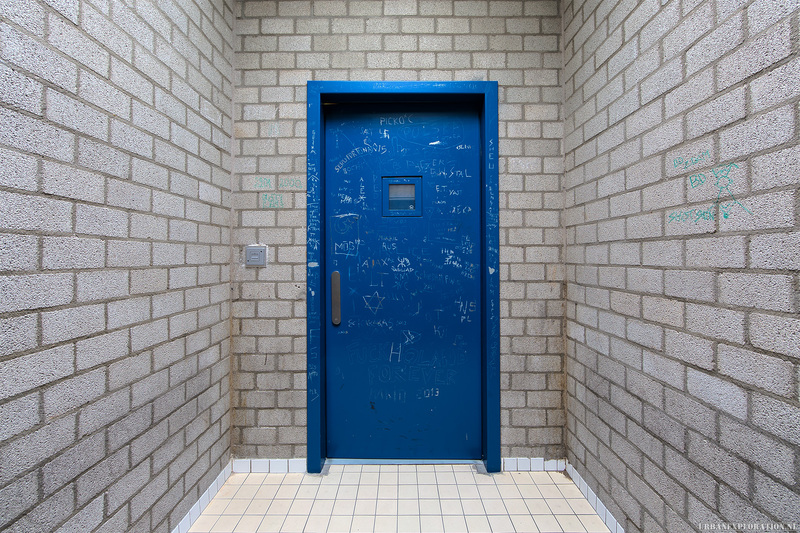 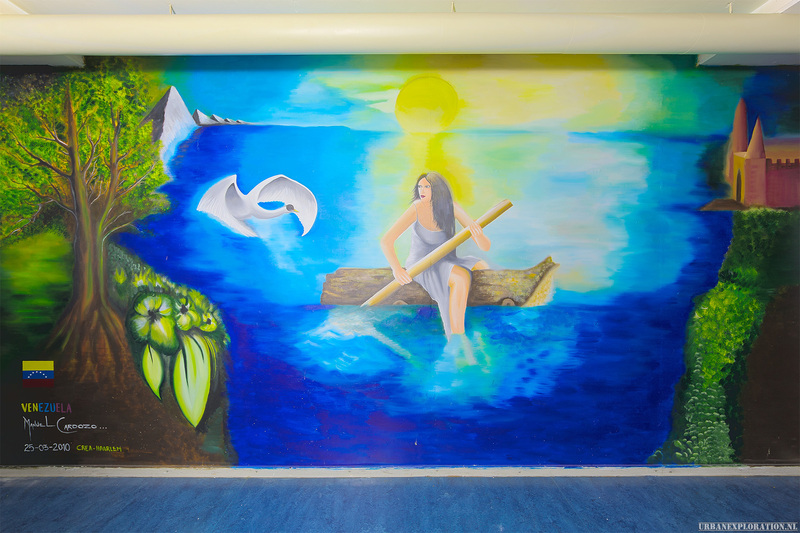 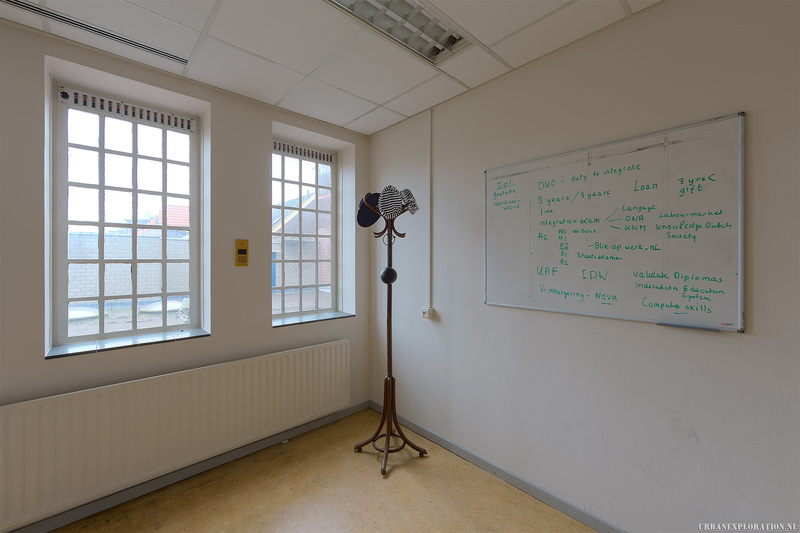 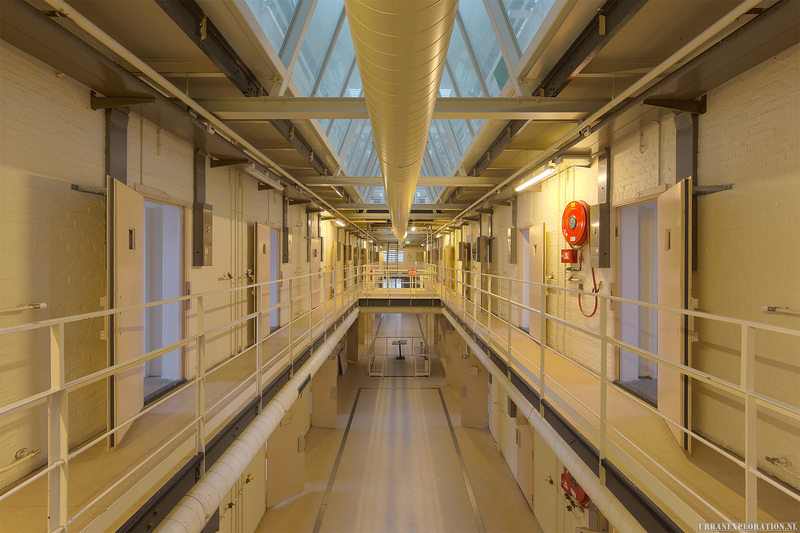 Just like the other dome prisons, the dome prison in Haarlem is also a monument in the portfolio of the Government Buildings Agency. 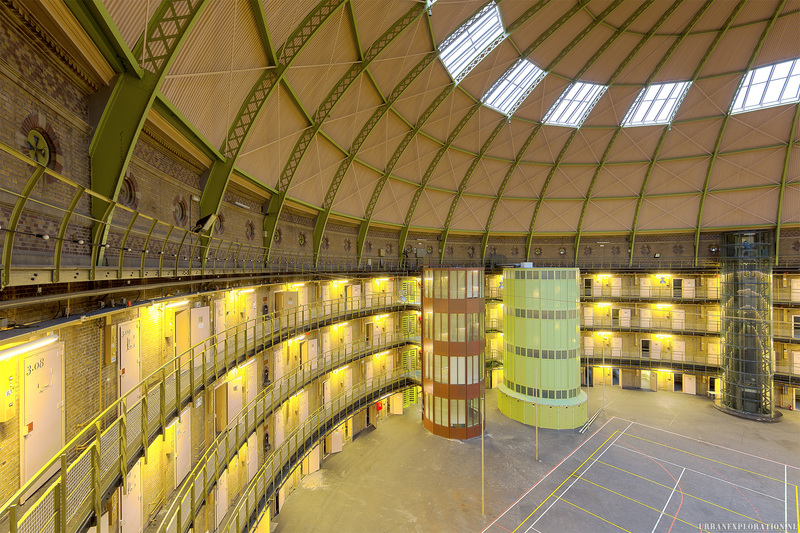 In the building there are four stacked cell rings with a total of 400 cells. 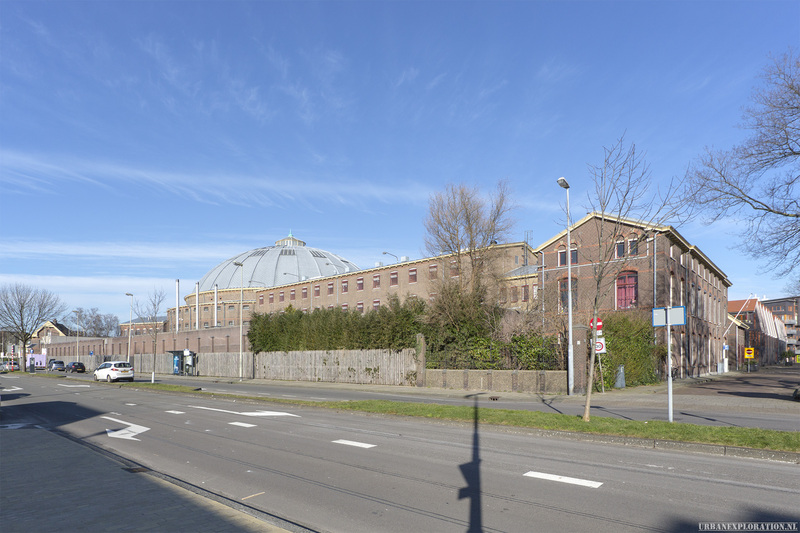 Prison The Dome in Haarlem is closed in 2016. 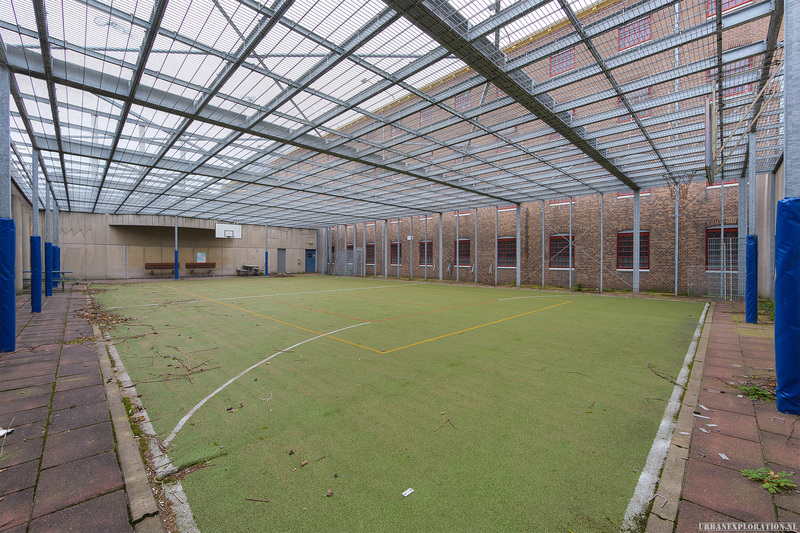 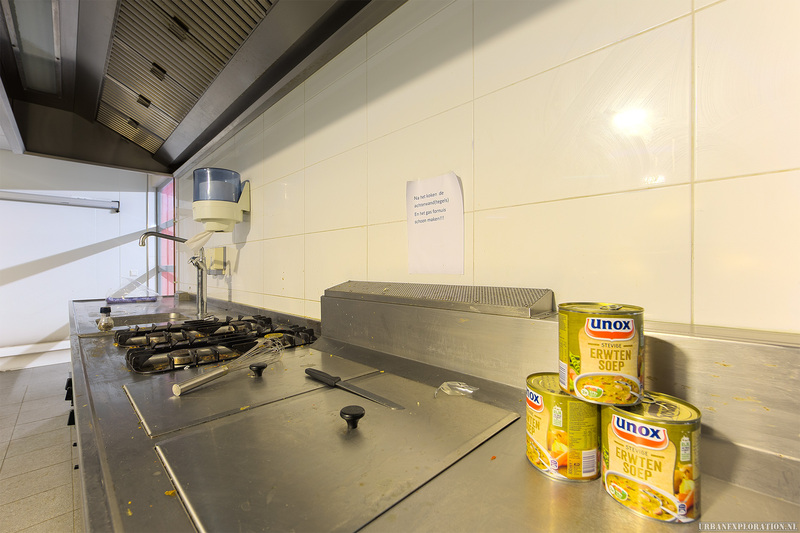 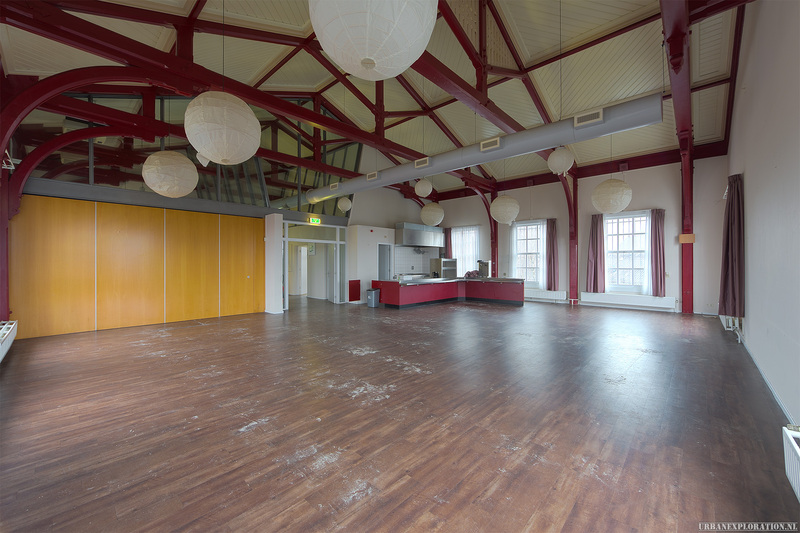 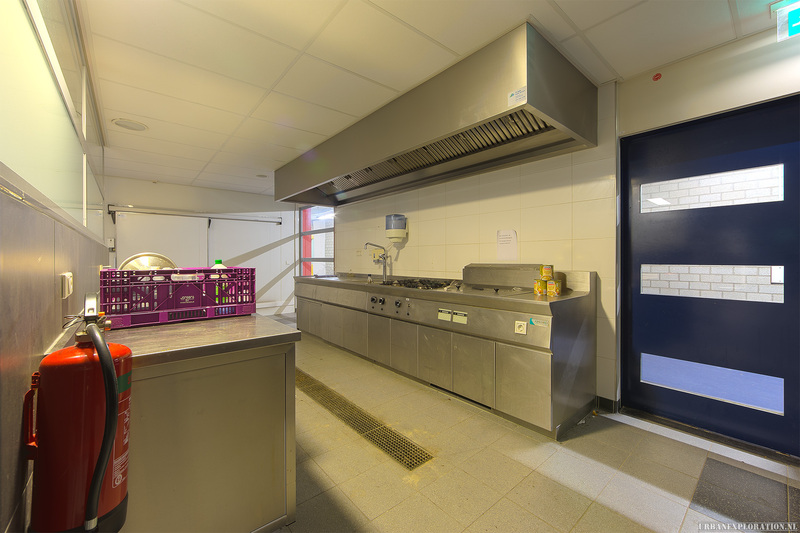 After that it was temporarily used as a reception center for Syrian refugees. 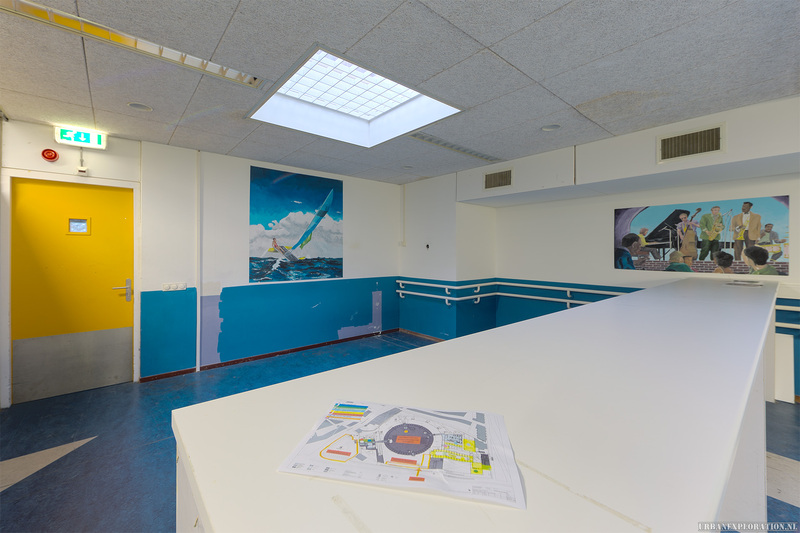 In 2017 there are plans to accommodate a university college.